This giveaway be more explosive than cannon fire! Four mateys will each get to drink up a prize pack. 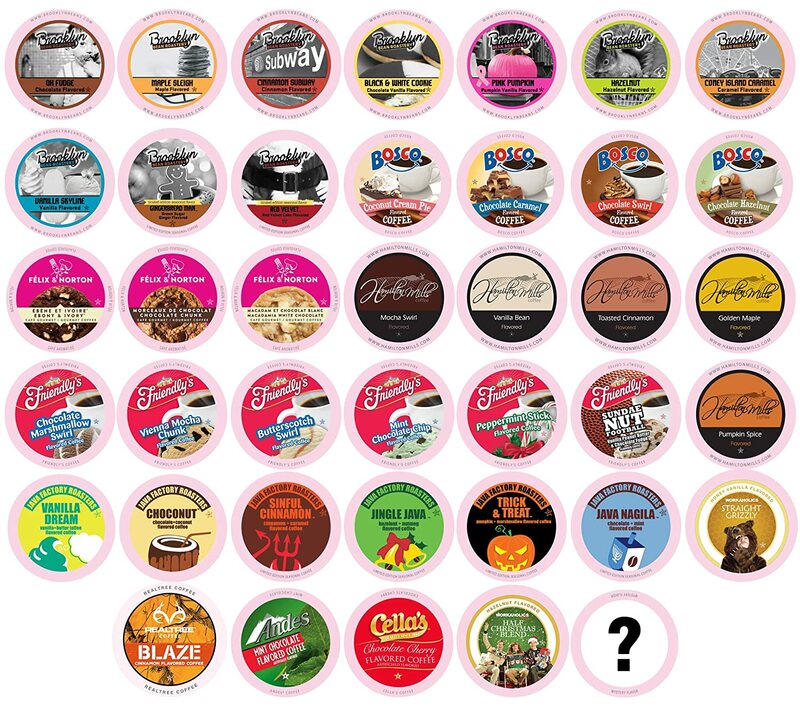 Two Rivers Coffee Company is giving away 1 of each of these! This will make everyone in the house happy! First winner picks 1 from all 4. 2nd winner picks 1 from remaining 3. 3rd winner picks 1 from remaining 2. 4th winner gets the last one. Reminder: If you have won anything from Two Rivers, Brooklyn Beans, etc. you are not eligible for this contest. This giveaway is in no way endorsed, affiliated, or associated with Facebook, Twitter or any other Social Media Networking Site. You are not eligible if you have won a prize from any of the sponsors in the last 12 month.This Giveaway is valid in the Continental United States Only and Entrants must be 18+ years of age to enter. 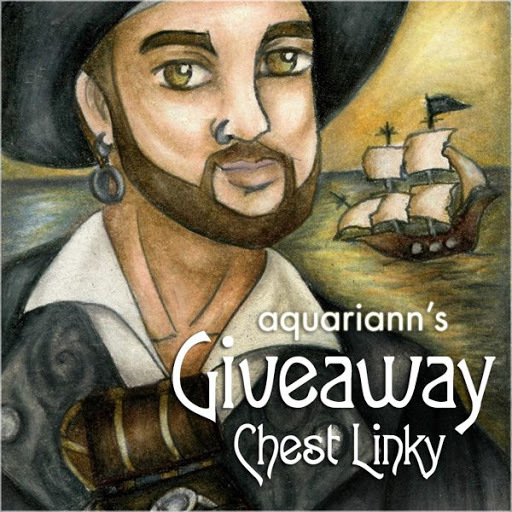 This giveaway event will end at 11:59 PM (EST) 1/10/16. The winners will have 48 hours to email their information back to las93063 at gmail dot com or a new winner will be drawn, you may want to put this email address as safe as it could go to spam. The sponsors are each responsible for shipping of the above prizes. No blog associated with this contests are responsible for prize fulfillment. If you would like to be a sponsor in a giveaway like this please email Laura Smith at las930 (at)gmail (dot) com. They all look like tasty choices! 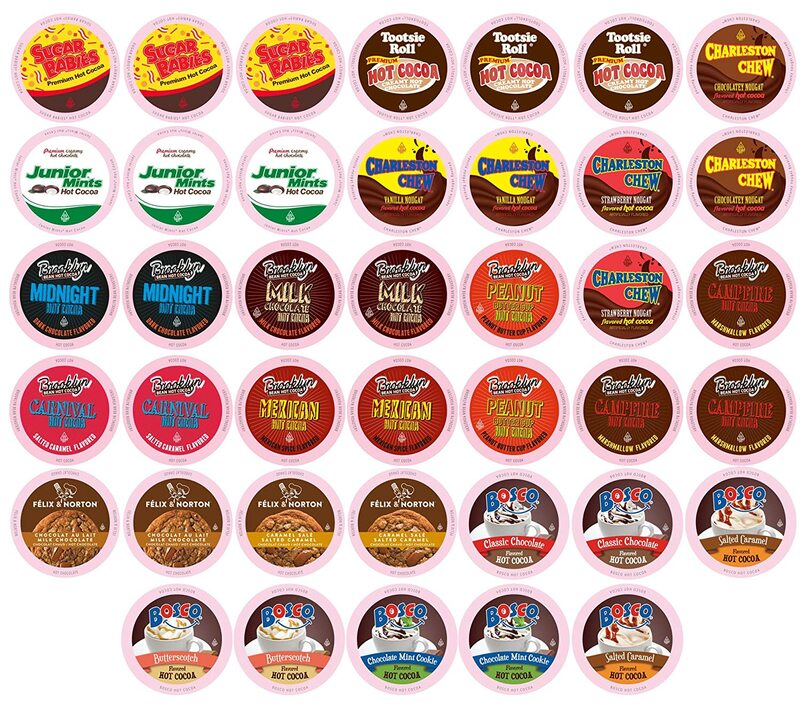 Mega Coffee Sampler would be my first pick. Looks delicious! 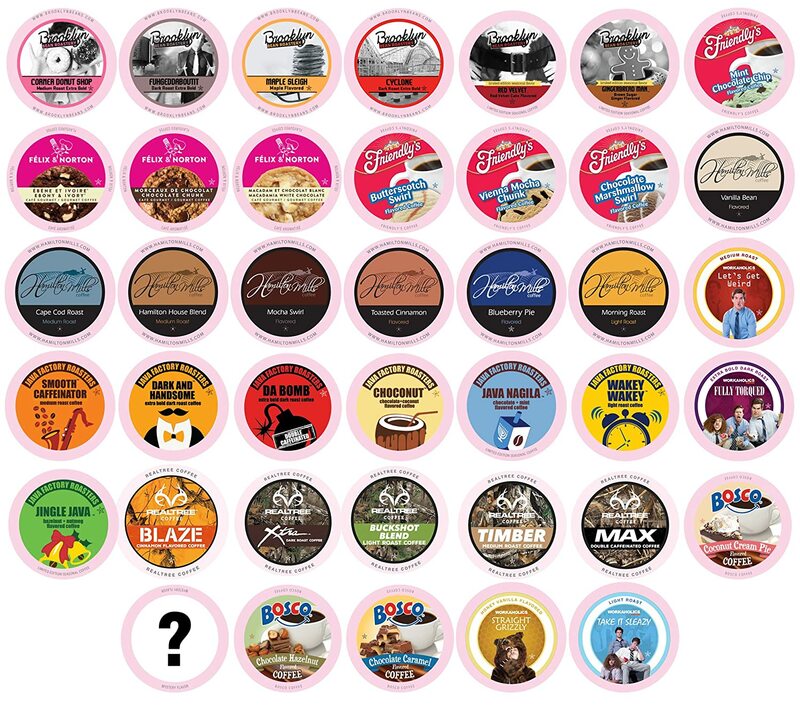 I would love the Mega Coffee sampler! I'd love any of them!!! 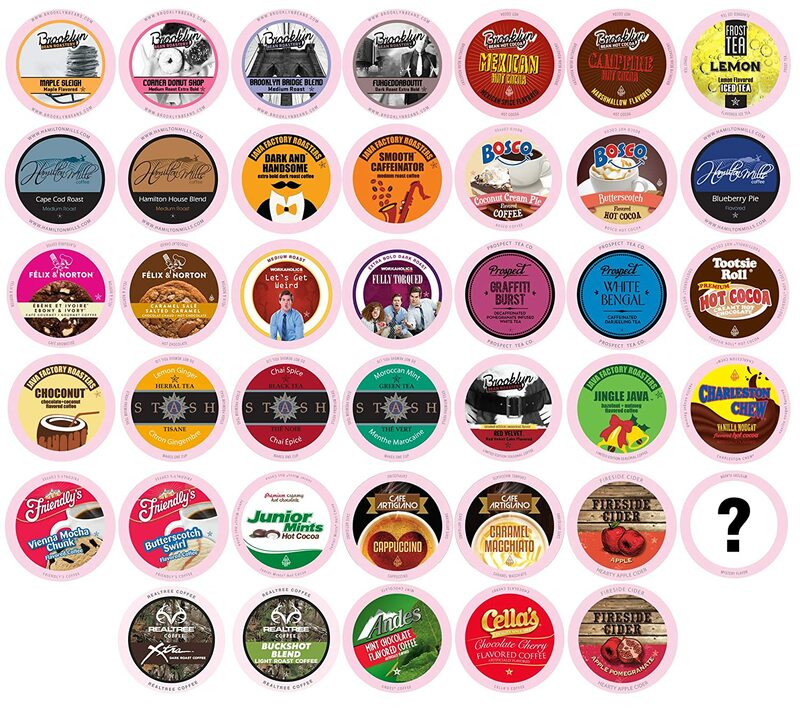 But I'd probably pick the Mega Coffee sampler first!